I am absolutely thrilled that My Scandinavian Home has been selected as one of the best design blogs 2016 by Domino Magazine. 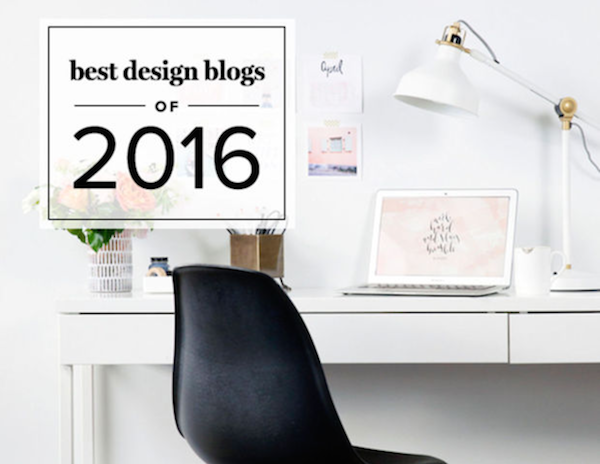 I'm in great company - see the complete list of truly inspirational design blogs here. Back in a few hours with a beautiful home tour. See you shortly!